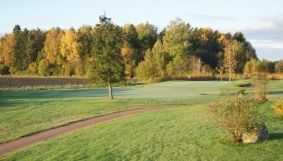 The Sundbyvik Golf is a 9 holes, 3050 m, par 37 parkland course with nice layout and natural obstacles in games, which offer great golf for everyone. You will enjoy the beautiful nature environment of Kvicksund. Here are all welcome – anyone who wants to get to play. 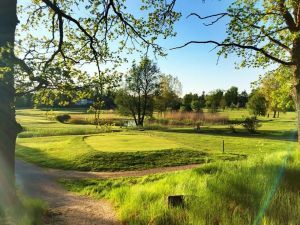 This club is connected to the Swedish Golf Federation and the track is slopevärderad. 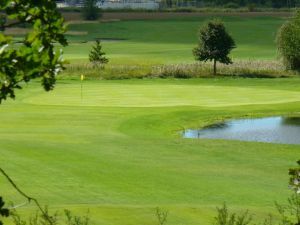 Sundbyvik Golfklubb - Sundbyvik Golf is not yet in our pool of Golf Courses for orders.